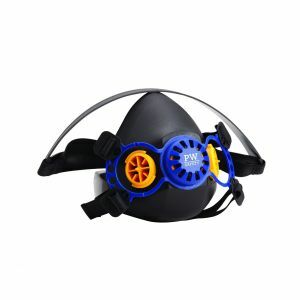 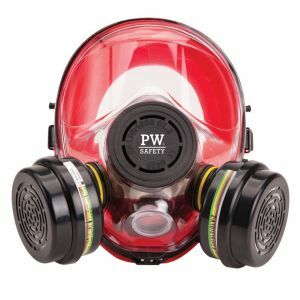 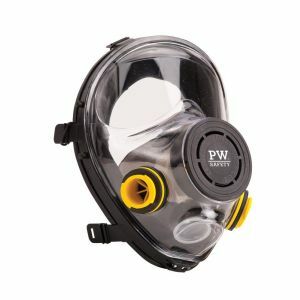 The Portwest P410 Auckland half mask is a high quality durable respirator, made from soft non allergic TPE material which makes it super comfortable to wear. 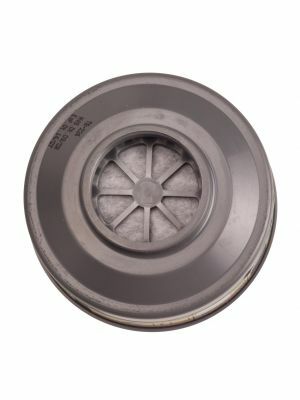 The P410 gives you enhanced breathing comfort from it's dual screw in filter system. 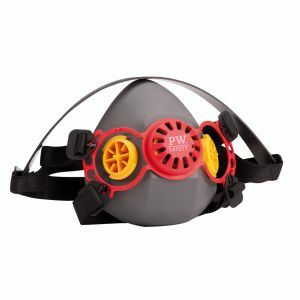 It's a great mask for working in hot and humid environments, the sweat port on the face section improves performance.